 Enterprise Messaging - WhatsApp for Companies? Even now there are many messaging tools that are far more secure and efficient than WhatsApp. This primer analyses current technology and possible applications, and gives helpful tips so that you can find the right solution for your company. 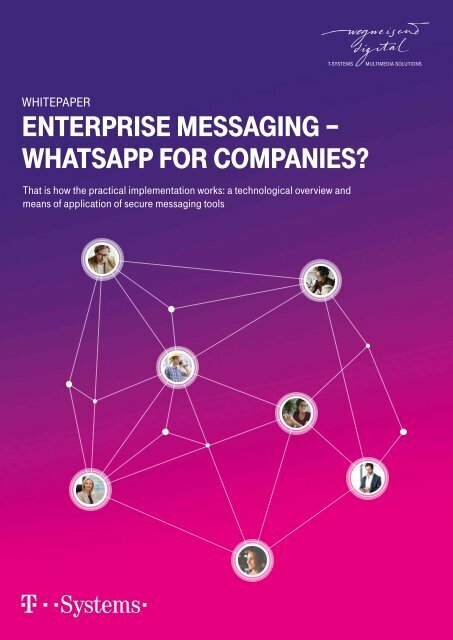 Magazine: Enterprise Messaging - WhatsApp for Companies?